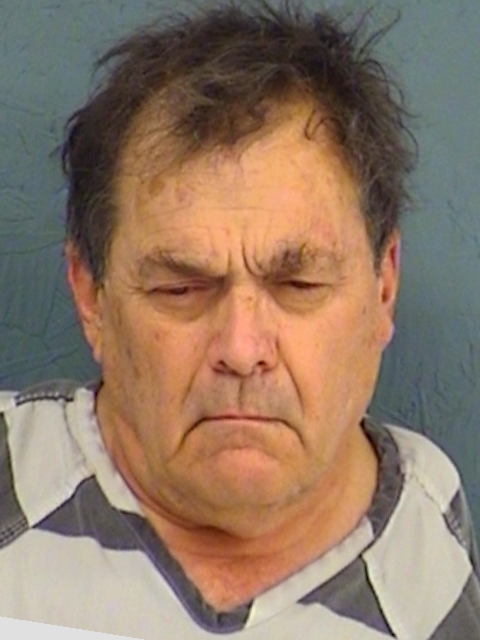 Sulphur Springs arrested 68-year-old Joe Dan Whitworth, Jr., on two warrants for Manufacture and Delivery of Controlled Substances. One warrant was for between four and 200 grams, and the other was for between one and four grams. Both warrants were for Penalty Group I narcotics. No bond amount has been set. 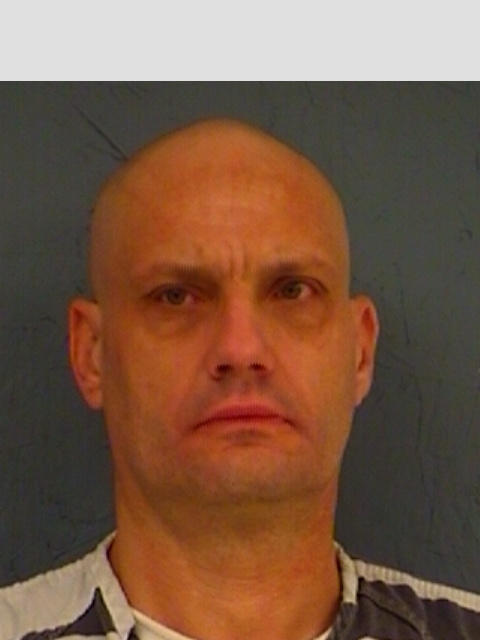 Sulphur Springs Police arrested 42-year-old Toby Lee Wilson on a Bench Warranted and he is in the Hopkins County Jail for Violation of Probation on charges of Bail Jumping and Failure to Appear. No bond amount was set.